Good companies pay attention to the social networking sites their customers and employees inhabit. They watch their behaviors, they listen to their concerns, they apologize when their companies make mistakes, they are transparent and honest, and engage their audiences and employees to foster growth, increase brand awareness, and tap their collective knowledge to improve their bottom lines. * Can employees really write whatever they want on a social networking site? Should they? * Are they entitled to privacy on social networking sites--whether they are engaging in social media activities while at work or on weekends, on their own devices? * How private is private when it's shared with 250 "friends?" What's HR to do? 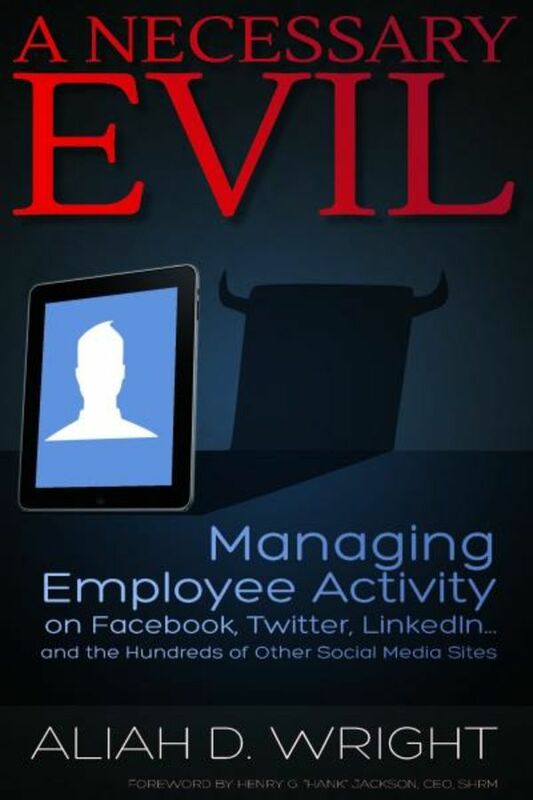 A Necessary Evil: Managing Employee Activity on Facebook, Twitter, LinkedIn . . . and the Hundreds of Other Social Media Sites explores the best management practices in this rapidly evolving workplace reality. 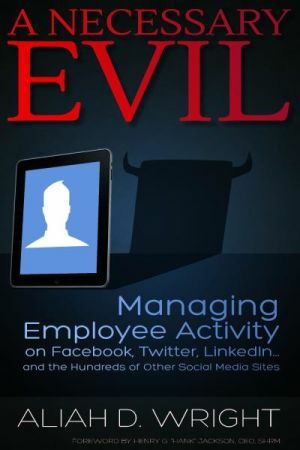 Anyone who manages employees who access social media from the palms of their hands, must stay abreast of the constantly shifting ways social media is evolving business strategy while helping employees maintain productivity and avoid damaging reputations. In addition, managers must help employees be mindful of corporate values while safeguarding corporate data. This first of its kind, people management book will help business leaders, HR professionals, and line managers guide employees in their use of such sites while balancing productivity and help HR professionals set policies that do both. This is a PDF-formatted e-book. Chapter 2. What Is Social Media?